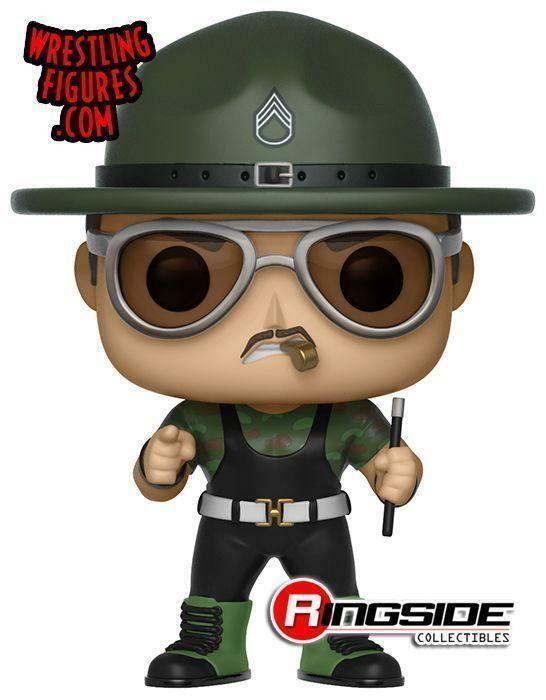 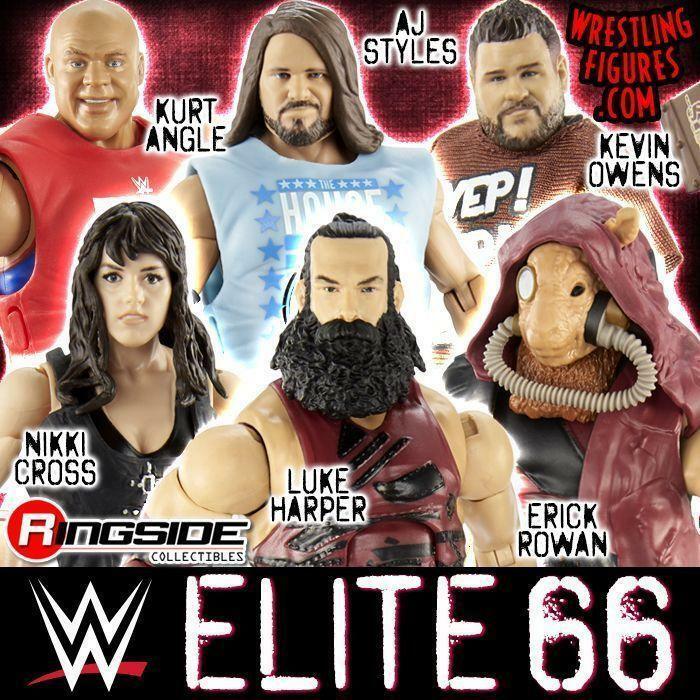 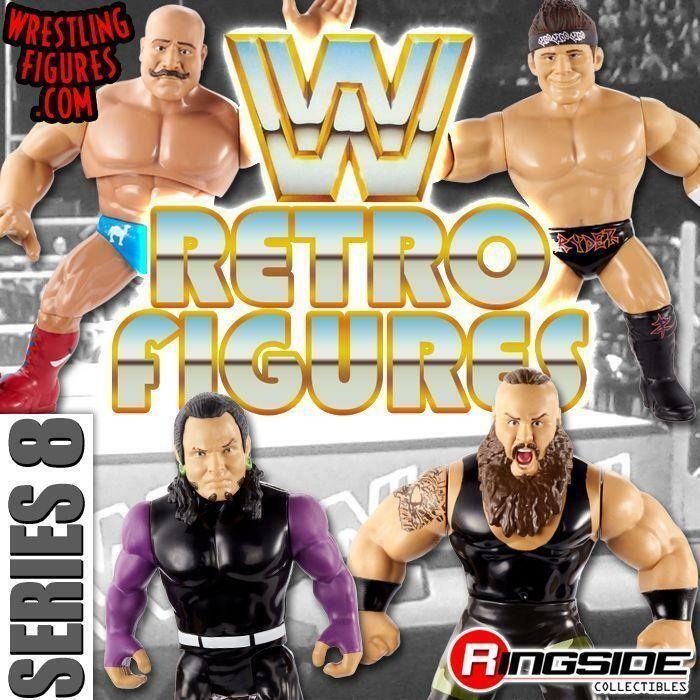 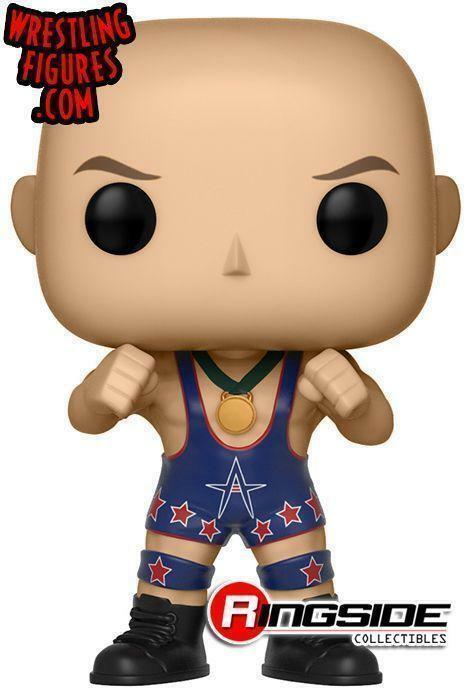 WrestlingFigs > Figure News Posts > WWE Pop Vinyls > NEW WWE POP VINYLS ARE IN-STOCK AT RSC! 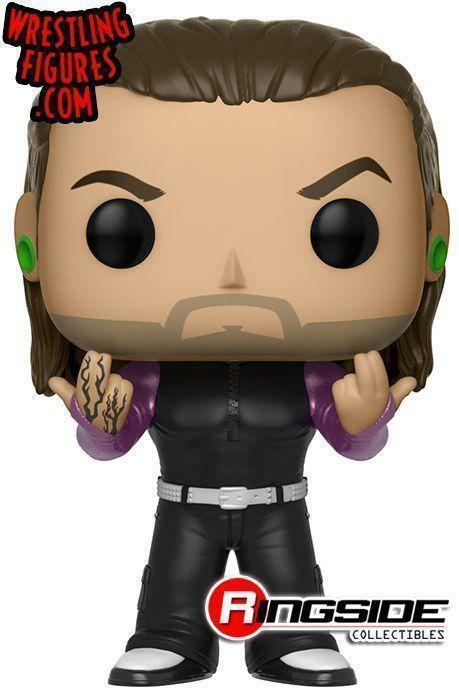 HARDY BOYZ, VINCE MCMAHON, ANGLE & MORE! 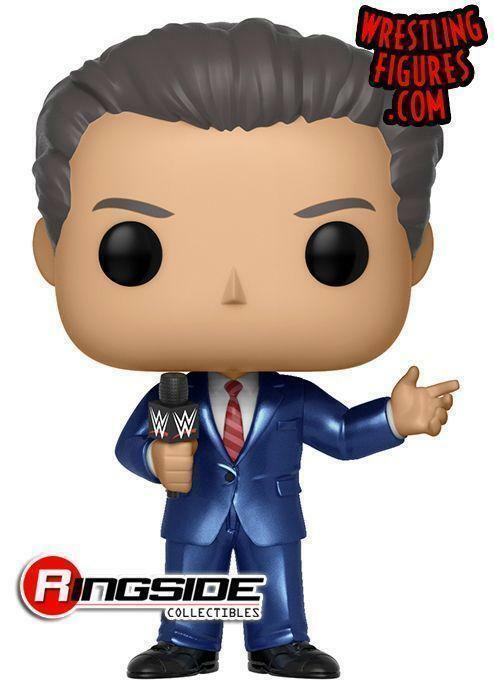 NEW WWE POP VINYLS ARE IN-STOCK AT RSC! 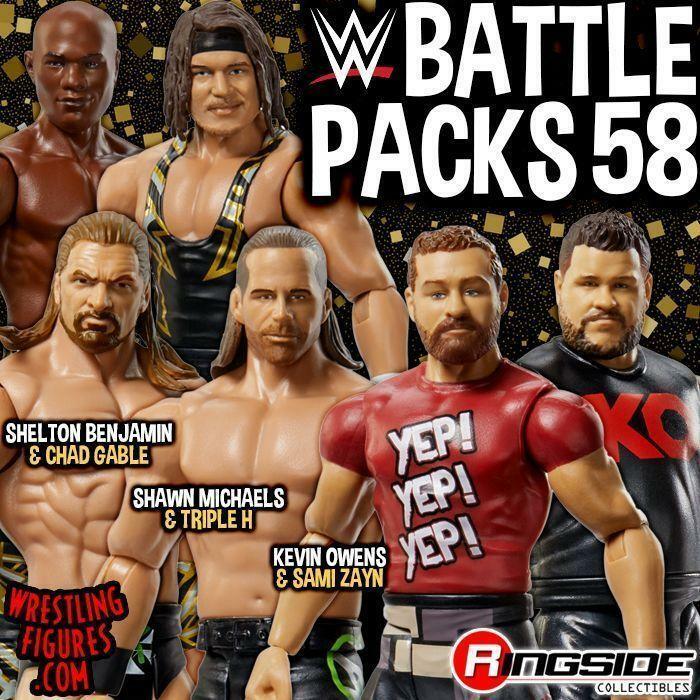 HARDY BOYZ, VINCE MCMAHON, ANGLE & MORE! 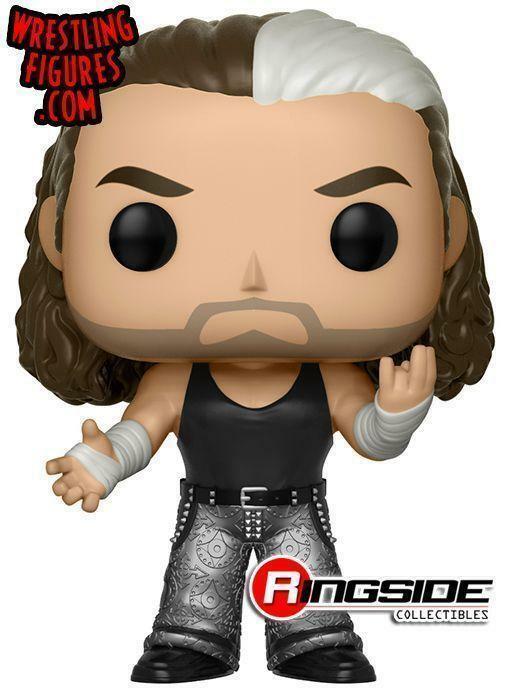 Funko WWE Pop Vinyl Hardy Boyz 2-Pack, Kurt Angle, Sgt Slaughter, Triple H & Vince McMahon are NEW IN-STOCK at Ringside Collectibles!